BIZARRE footage of a man power-washing the INSIDE of his car has prompted a flood of lurid online speculation. The clip shows the unidentified individual blasting the interior of his vehicle with a high-pressure hose in Birtly, Gateshead, Tyne and Wear. Mark Herd, 32, filmed the weird washing session on February 4 and posted the footage online. 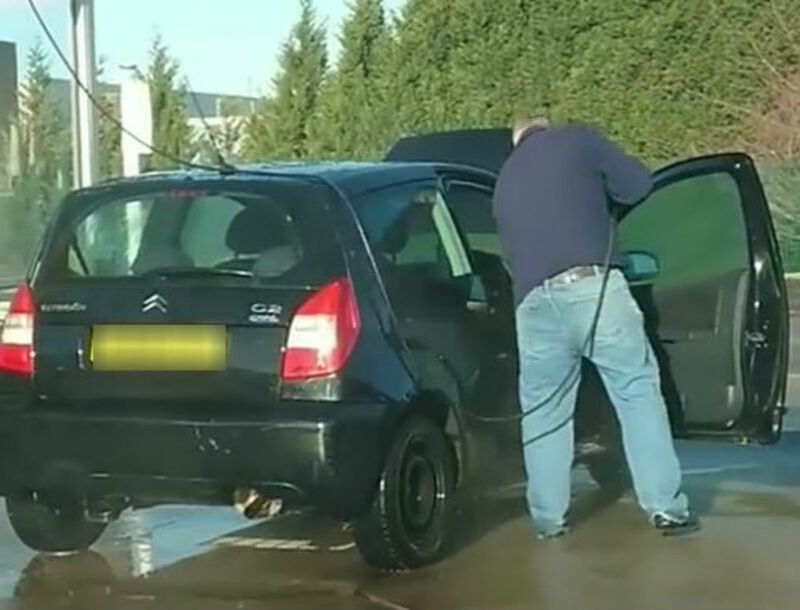 The clip shows the man wearing a navy jumper and blue jeans in a car wash with a black Citroen C2. With the driver’s door wide open he can be seen cleaning the interior panel before moving onto the inside the front of the car. He gives the frame of the door a quick once over, then cleans the pedals and the wheels. 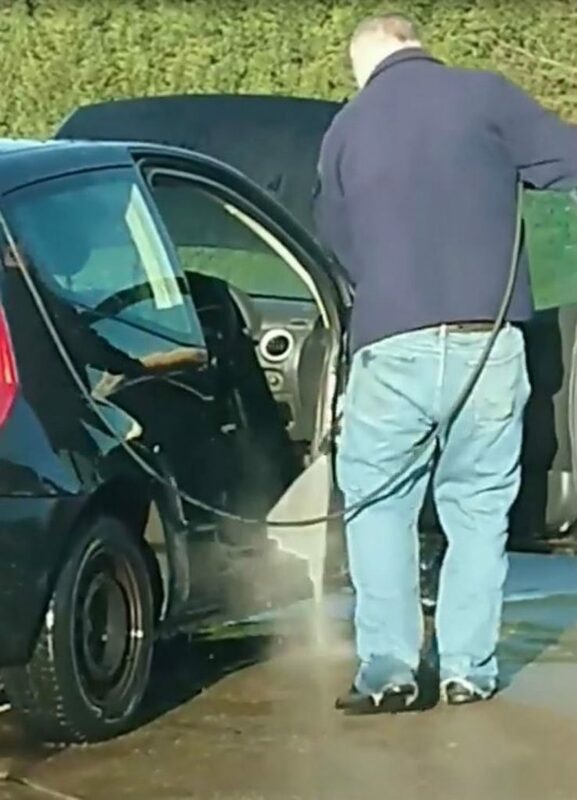 In total, the clean freak splashes the inside of his vehicle for around 20 seconds, before shutting the door and continuing to clean the outside of his car. 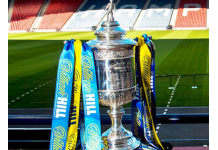 The clip unleashed frenzied speculation. Speaking today, Mark, described what happened when he went over and asked what the man was doing? He said: “He just looked at me and shrugged his shoulders. “Then when I started to wash my car I noticed him putting tyre shine on his tyres.